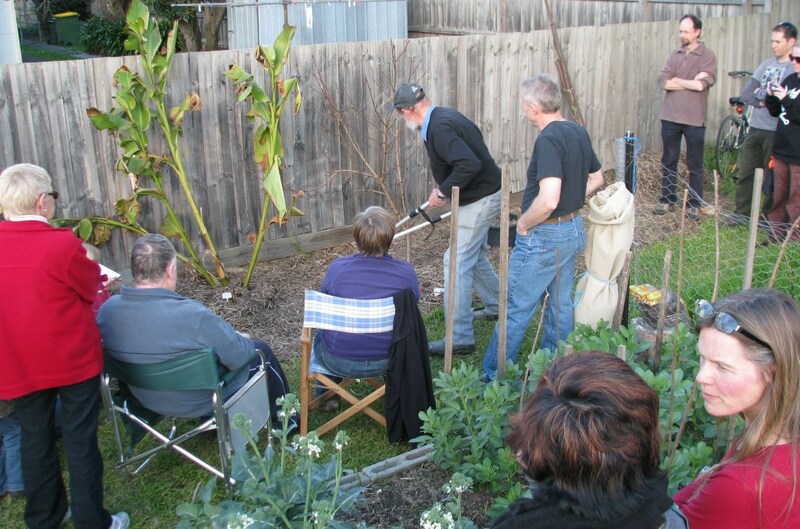 There are many groups within our community undertaking amazing work. 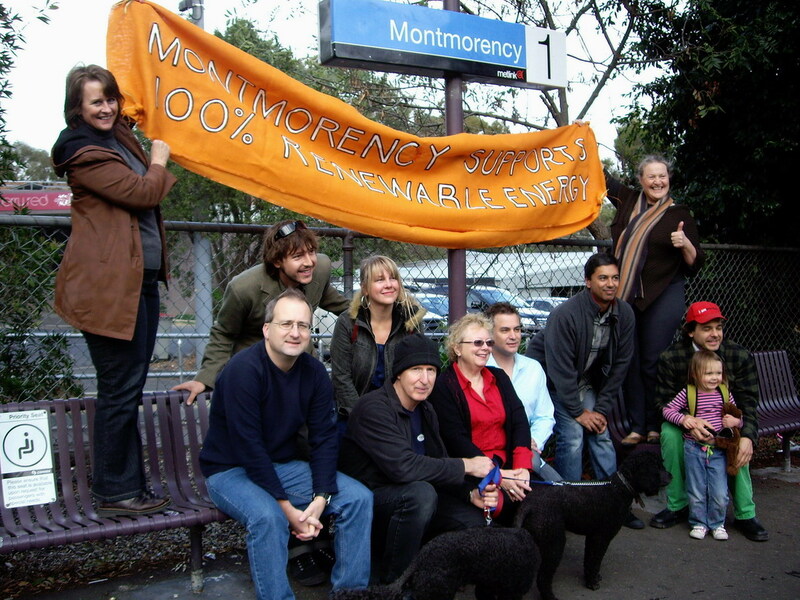 Montmorency Community Group are dedicated to creating a sustainable and resilient Montmorency, with the added bonus of making it an even nicer place to live and building community. 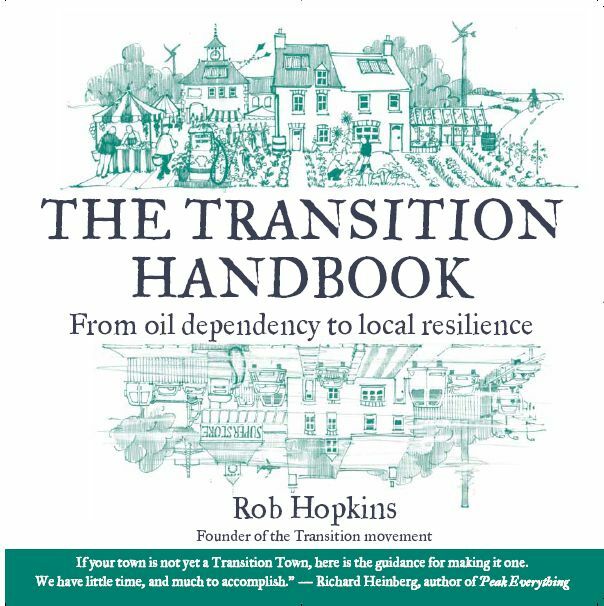 The group is based on the “Transitions Town” initiative which aims to address Climate Change and Peak Oil with positive actions. 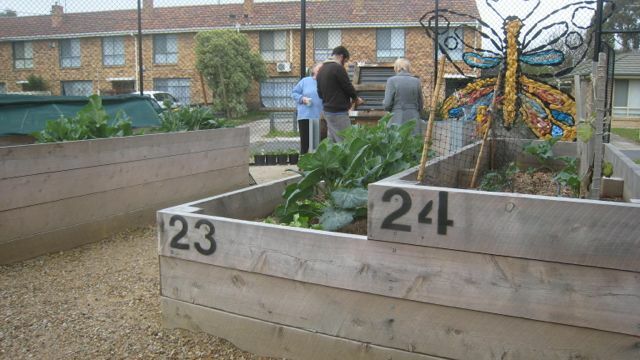 The Macleod Organic Community Garden was established in 2015 with most of the construction taking place during the 2016 year, we have a great site on two disused tennis courts at Macleod College, the garden is an initiative of Sustainable Macleod Inc. The Macleod Vegie Swap is held on the third Saturday of each month in the rotunda opposite the Macleod shops in Aberdeen Street. 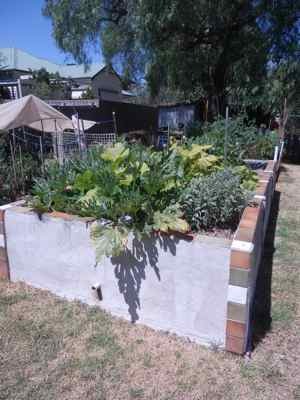 Sign up to the Sustainable Macleod mailing list below to stay up to date, or click here for more info about the Vegie Swap. Rough Trade 3081 – a regular event where unwanted items are traded for other things (no money involved). Monthly Gathering at Johnson’s Reserve, Heidelberg Heights – on the last Sunday of each month from 4-5pm, there is a meet and greet at this park located on the corner of Outhwaite and Porter Road (afternoon tea to share). Transition Warringal is a community group creating resilient, thriving, sustainable communities across the greater Heidelberg area. 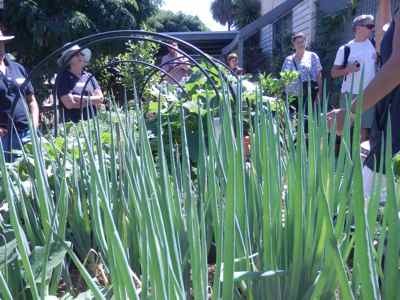 Local Food Connect (LFC) is a not-for-profit, community group which connects local growers and eaters. LFC connects backyard growers with other backyard growers, and connect the general population with their local growers, farmers and producers. Operating across North East Melbourne, but mainly in the Nillumbik and Banyule areas, LFC encourages, supports and promotes events, actions and enterprises which help to put your food back into your control. Sustainable Homes and Communities aims to address the barriers to more environmentally sustainable living, at both a household and community level. The program empowers residents and community groups to lead and deliver positive environmental initiatives in their local area.